A bicycle locker rental costs $62 per year, subject to availability. Every year in September, a lottery is held to assign unrenewed lockers to eligible applicants. 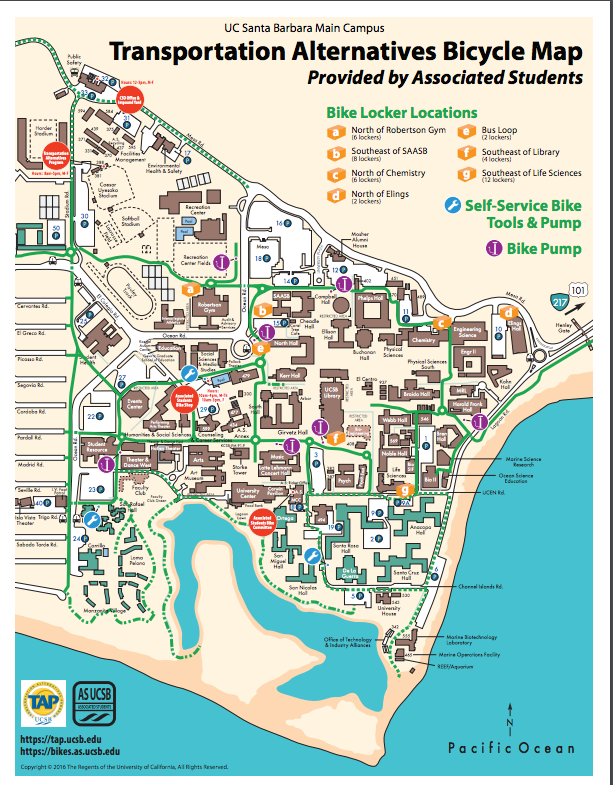 For information about locker rentals and the bicycle locker lottery, please contact us by email or by telephone at 805.893.5475. Where are the Bike Lockers?